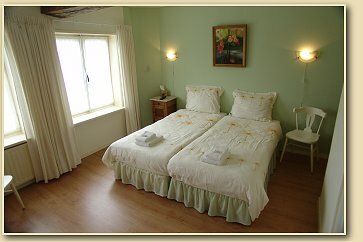 As host we are ready to welcome You in Neer in our Bed & Breakfast every day of the year. We are sure You will have a pleasant stay. In the carefully restored building You absolutely will find a bit of the old atmosphere that belongs to the time the house was built. Also You can use our wireless internet connection. The second B of Bed & Breakfast stands for a breakfast due to the best traditions of our part of the province Limburg. We offer our guests a safe parking for car, motorbike or bike. Twin room: Based on garrison through 2 persons incl. 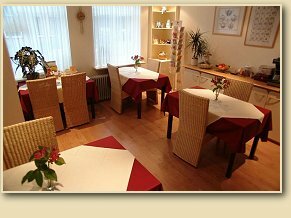 extensive breakfast € 35,- p.p.p.n. Single room: Based on garrison through 1 person incl. 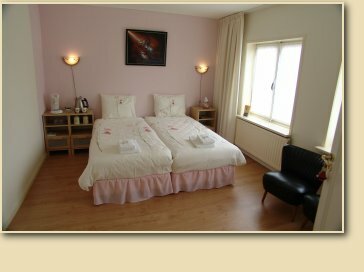 extensive breakfast € 55,- p.p.p.n.